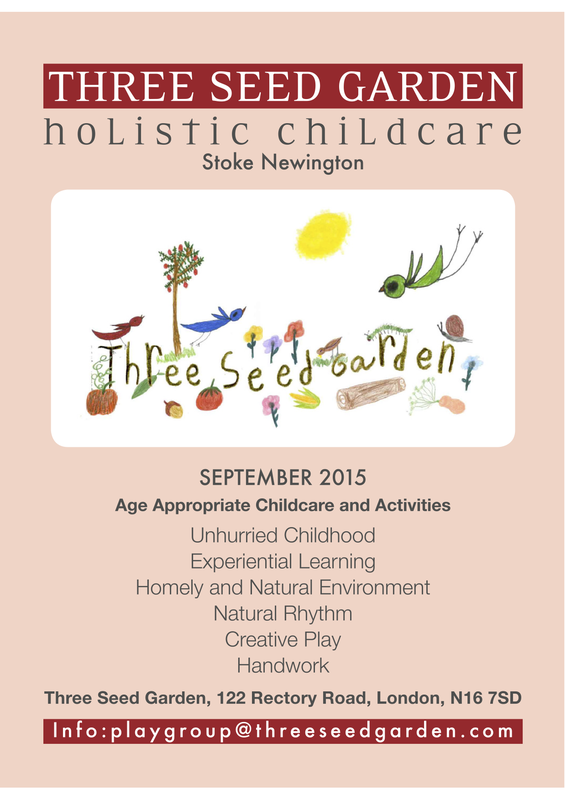 STARTING IN SEPTEMBER 2016 : HOW TO TEACH CHILDREN CRAFT!! 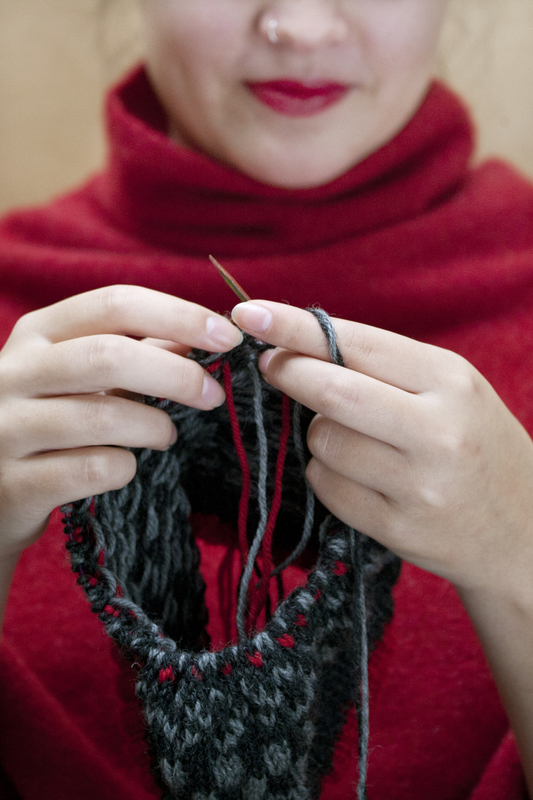 I am really excited about this new course, in order to share the skills I have learned over many years of teaching both Children and Adults Handwork skills. Everyone welcome!! 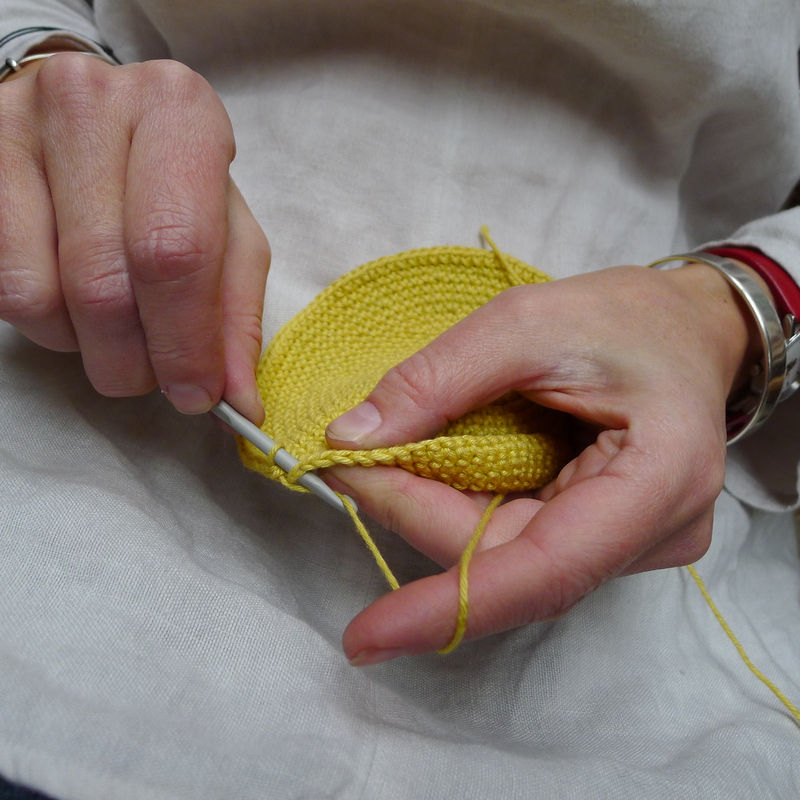 Beginners Crochet classes start on Wednesday the 13th of January at 19.00-20.30pm. 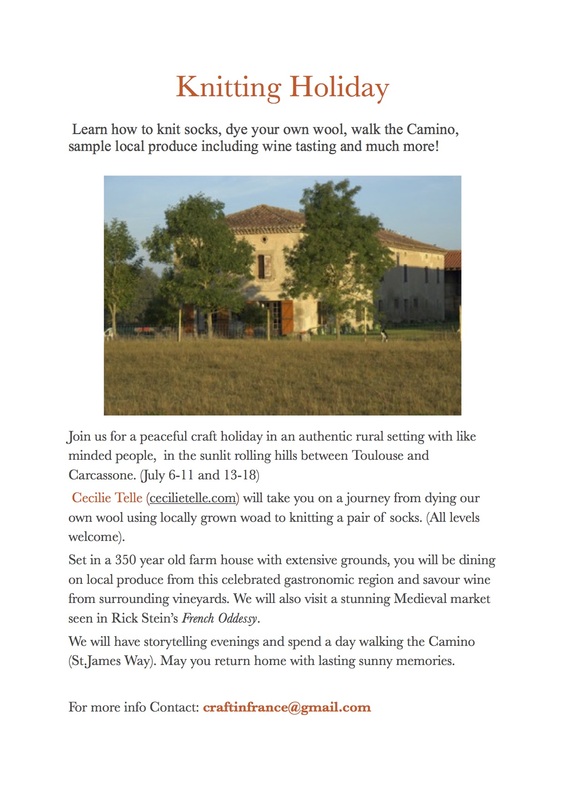 Sock Knitting classes start on Friday the 15th of January at 10-12pm. My motto is that you can do a lot with very little. My intention with everything I teach is to give my pupils confidence, through teaching the basics very thoroughly. With these basic skills and confidence in how to use them, my students achieve a lot! They are also not afraid to make mistakes, after all, we learn more from our mistakes than anything else. 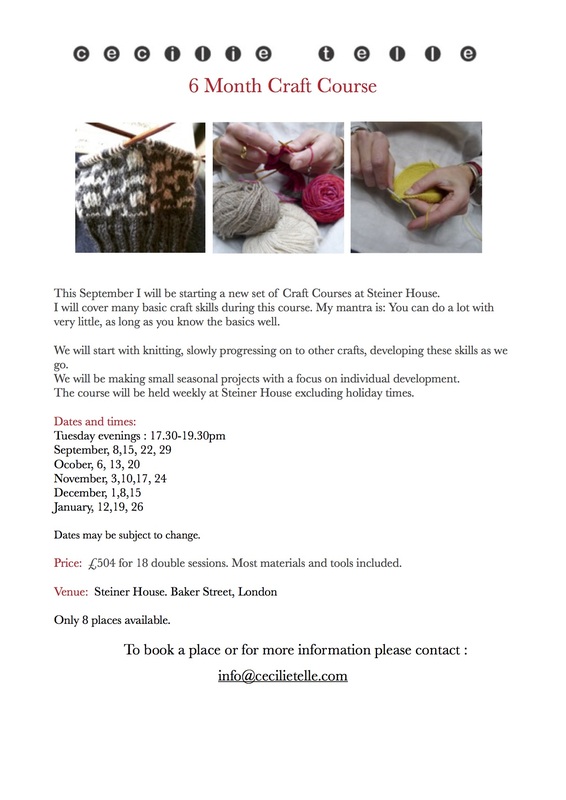 I hope with these courses to pass on my love of making, confidence and freedom to create things you want to make! 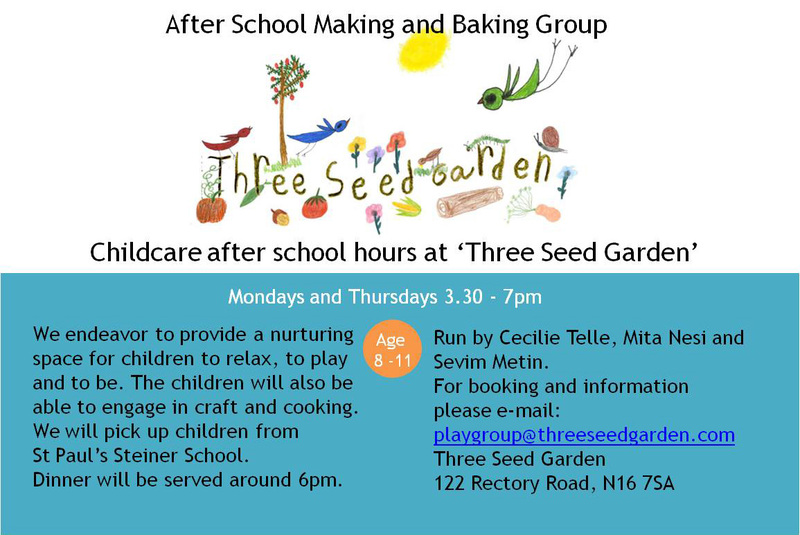 I am working in the lovely Three Seed garden, teaching crafts to children. Last night we made bread on sticks over an open fire which was great fun, and very tasty. A wonderful way to celebrate Bon Fire Night. After school care for your children! I am involved in a wonderful new project, which of course involves teaching crafts to children. In the process I hope to pass on a few skills and have lots of fun making things the children can use and give away as gifts.